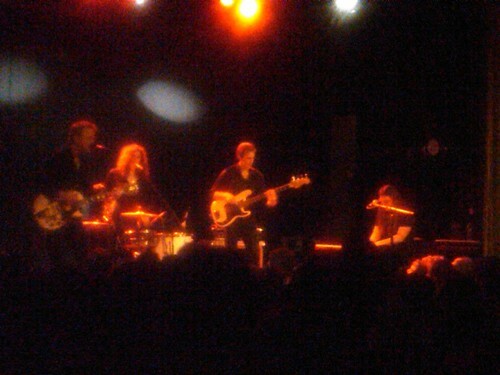 I saw the rock group Low at the Bowery Ballroom on Wednesday night. Thor didn't want to go... he said he caught them a few years and and they were boring. Low specializes is really quiet "shoegazer" music.